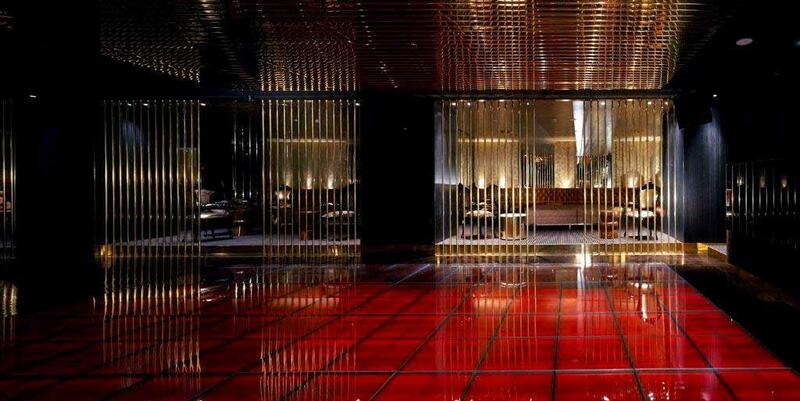 Prepare to be swept away as you indulge your senses in a night at Eve. 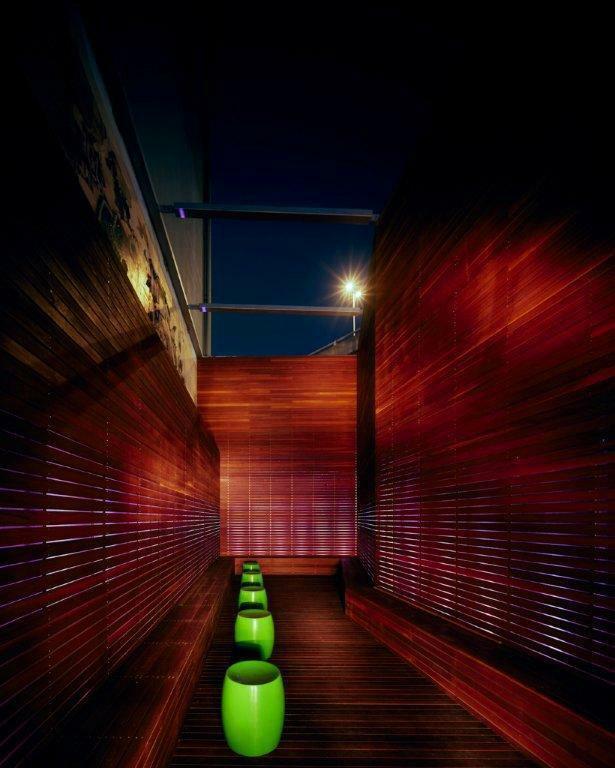 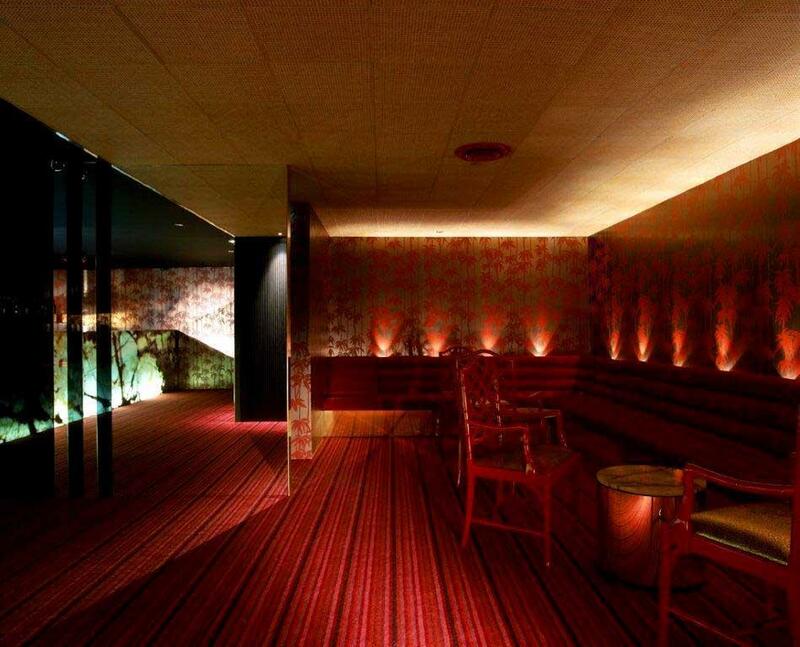 With an underlying touch of New York & London based feel, Eve is located in the hub of Melbourne's prestigious Southbank. 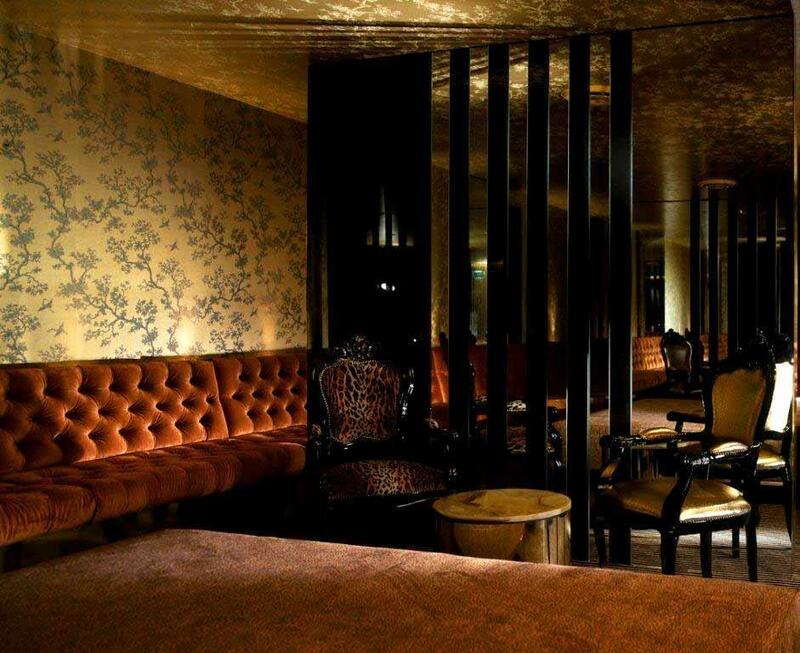 For your next night out or for that special occasion, allow Eve's expert staff to tailor an evening especially for you. 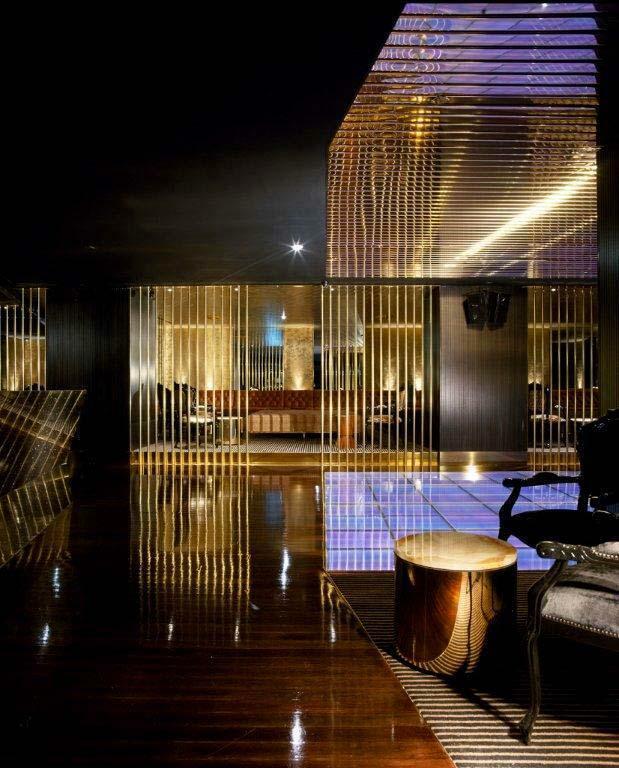 Select from a range of fine spirits, vintage wines and champagnes. 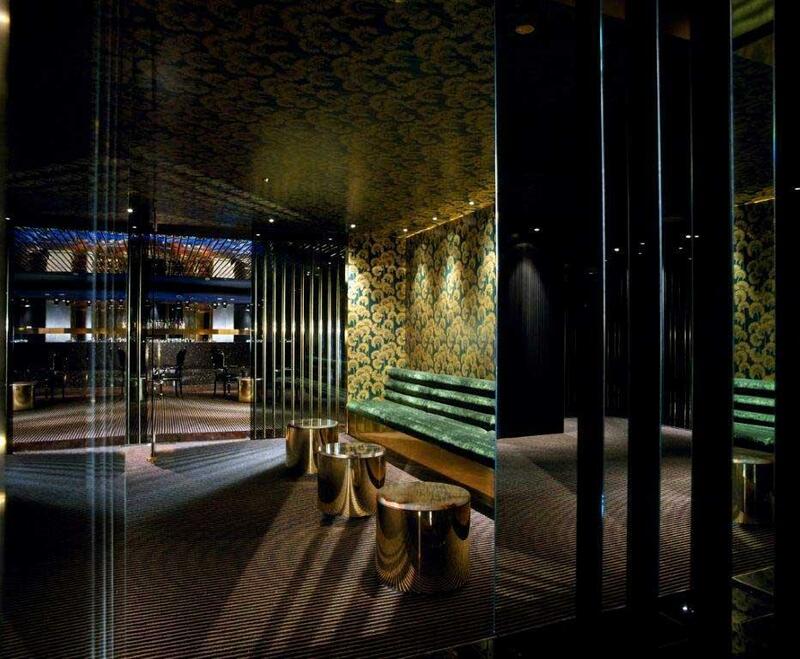 Tantalise yourself with a forbidden cocktail, nestle into one of four private lounges in the Gold room and soak up the ambience of the Eve experience. 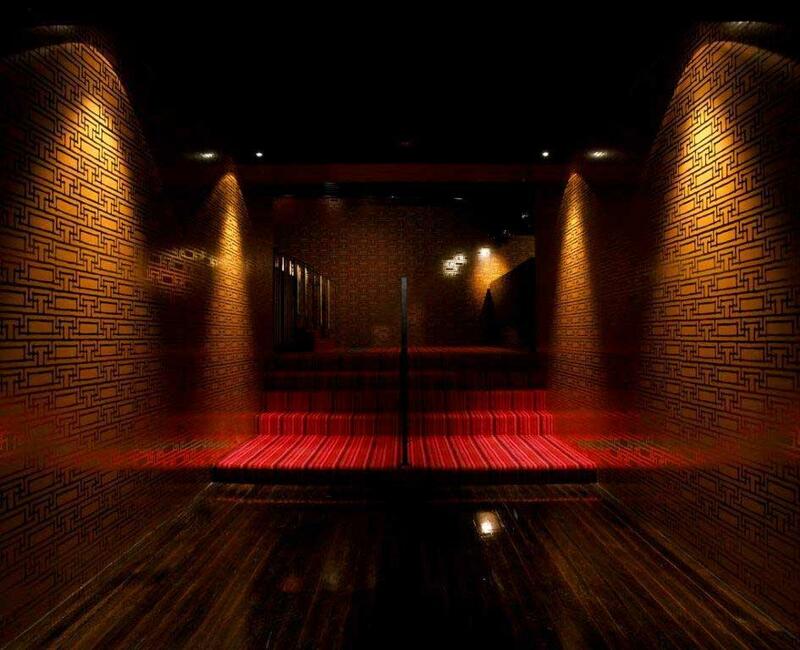 Ideal for small gatherings of 10 to 60 people, your personal hostess will cater to all needs. 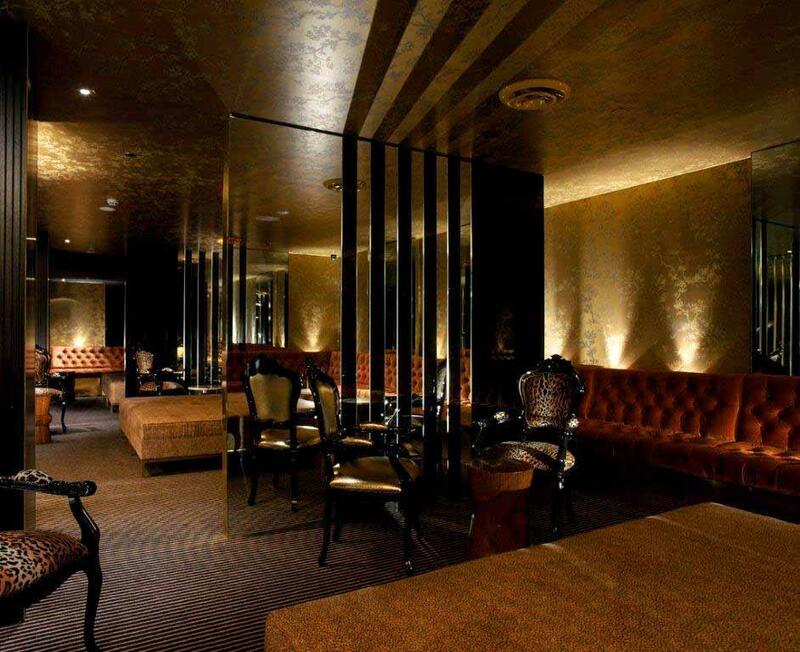 For functions with a different touch, ADAM accommodates up to 150 people, with banquette seating, distinctive onyx marble bar & private DJ, all set behind floor-to-ceiling gold bars & hued glass. 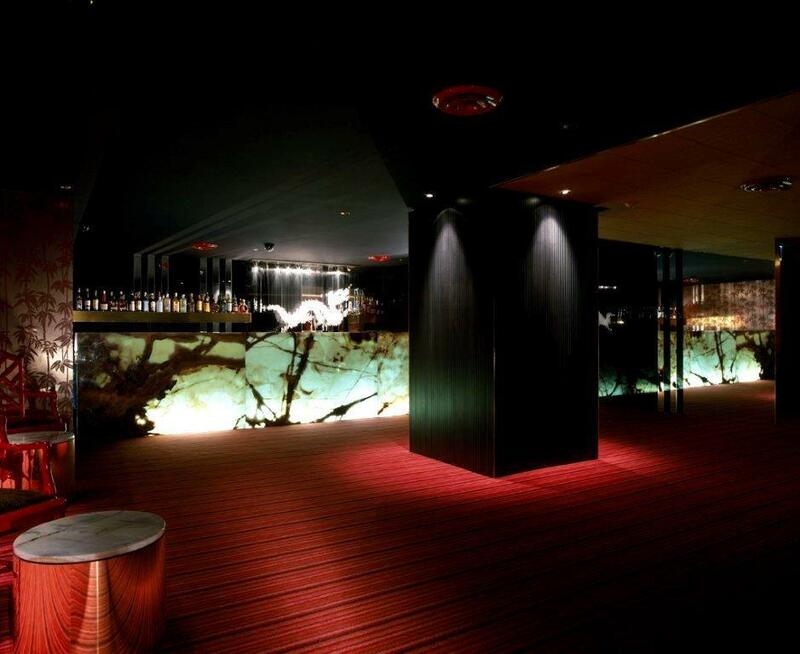 Boasting a 20 metre black granite bar with theatrical cocktail mixology, the main room comfortably holds 350 guests. 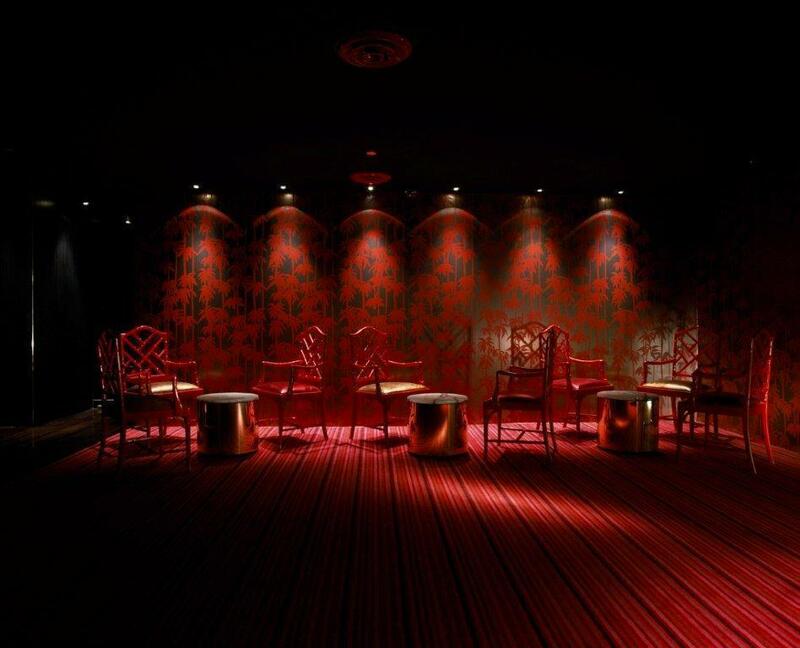 Lavish carpets, polished timber flooring, Louis XIV furniture dotted throughout, and world first illuminated graphic dance floor awaits you. 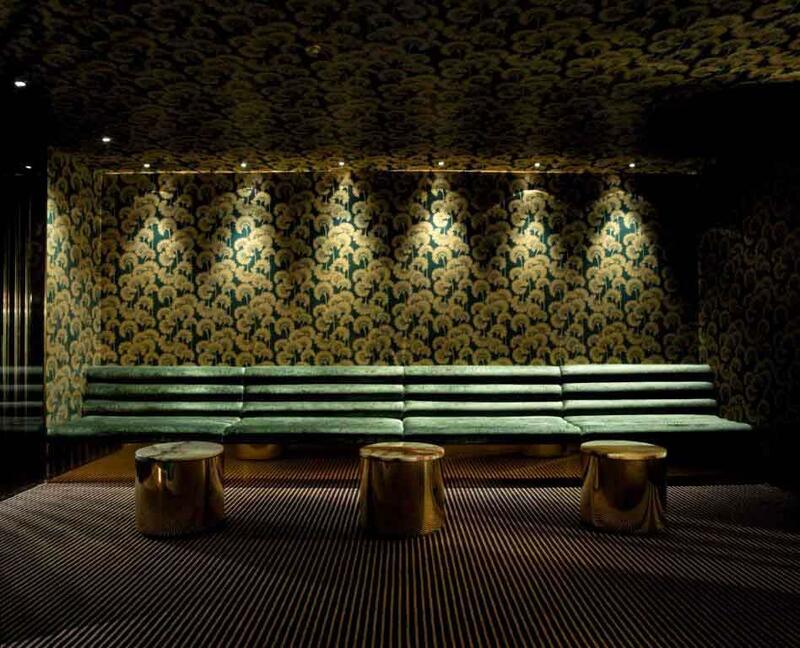 For a function group of up to 60-80 guests, the Green Envy Room is encased in hued glass & gold bars with DJ equipment & I-Pod connection, banquette seating, Louis XIV chairs throughout with easy access to the outdoor area.